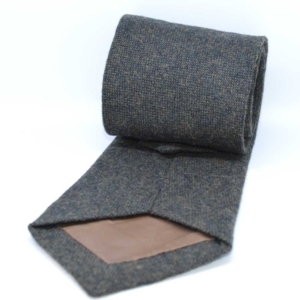 Sometimes a full tweed suit is just not enough if you are looking to go full throttle on British Dapperness. 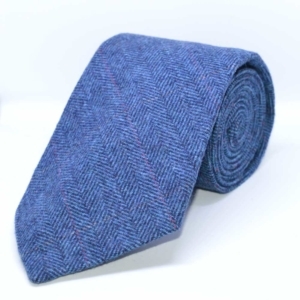 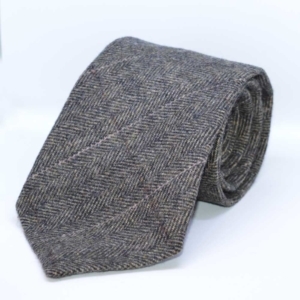 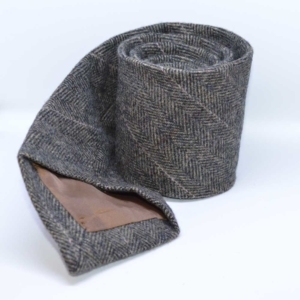 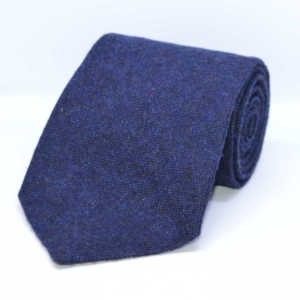 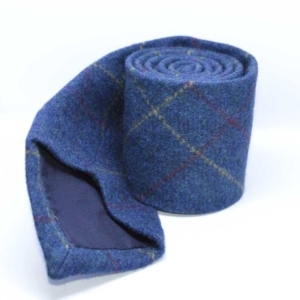 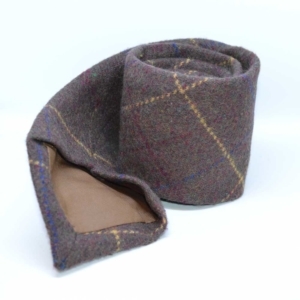 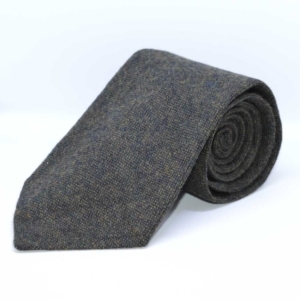 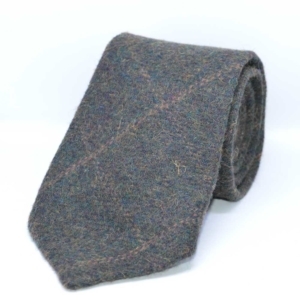 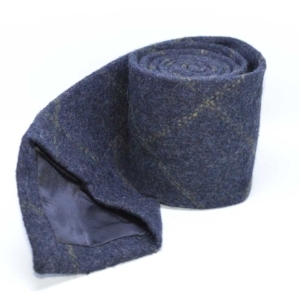 Why not try out one of luxury handmade tweed ties? You can choose from a selection of colours, and mix them with all kinds of shirts, jackets, and overcoats. 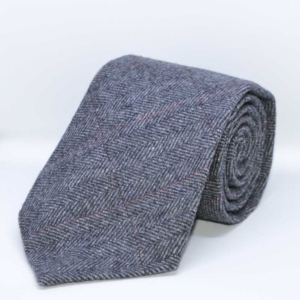 Buy from our extensive range of men’s tweed ties to add a final touch of class to your tweed suit. 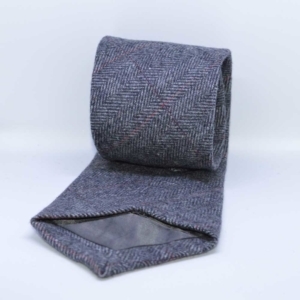 Our handmade tweed ties are carefully sewn to an exquisite finish using traditional tailoring with quality British tweed. 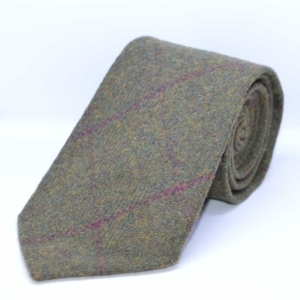 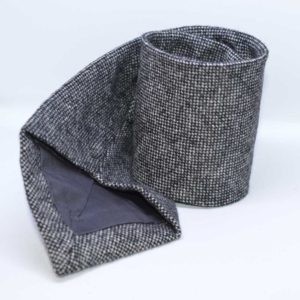 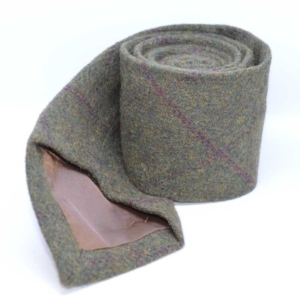 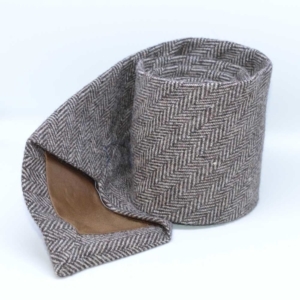 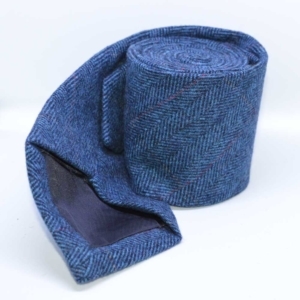 We can make tweed ties in any of our available fabrics. 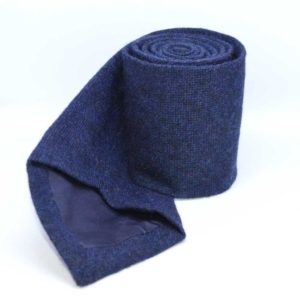 If you do not find the fabric you are looking for, please feel free to ask us. 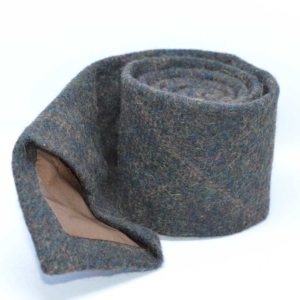 We’ll be happy to make it in any fabric.